When deciding a luxury corporate executive gift, it is important to choose something that fits the individual’s tastes, hobbies, and lifestyle. 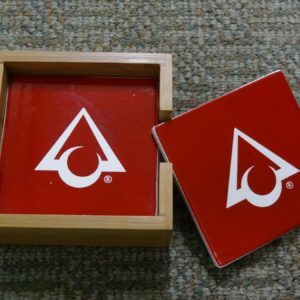 Thanks to our membership to ASI, Gilson’s maintains enhanced resources to a range of advertising products on the market, so we really can accommodate custom engraving of nearly any gift. What you see on these pages is just the beginning. If the executive likes to golf, we have a range of specialty golf products. If they are a fan of football, we also feature a number of football and sports-related gifts. Feel free to give us a call to discuss the possibilities. Our versatility is as much a part of our trademark as is our quality. The master craftsmanship of Gilson’s can be applied to nearly any gift idea you need.